A solar water heater can cut your utility bills dramatically. Here’s what to know before you buy. It’s expensive to heat enough water for an entire family. Between laundry, dishes, and showers, your utility bill adds up quickly. Replacing your electric or gas water heater with a solar-powered version is a great way to save big. 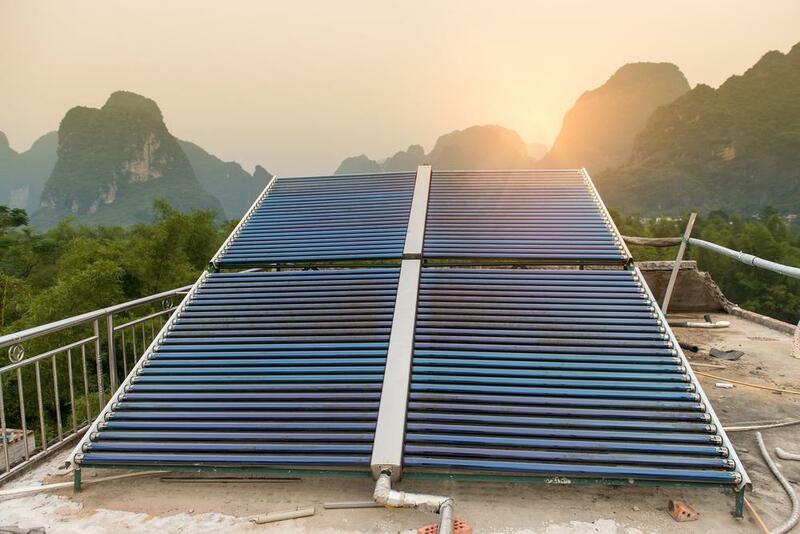 Solar water heaters aren’t just for California — they work in all climates. We’ll tell you everything you need to know before you buy a solar water heater, including how it works, how much it costs, and even how to make one yourself. A solar hot water system works by putting solar collectors on the roof of your house, which capture sunlight and convert it into energy to heat the water. Sounds simple, right? It gets a little more complex when you’re talking about something that will heat the water in your entire home. As you research solar water heaters, you’ll find they’re grouped in one of two ways — by circulation system or solar collector type. Direct: Potable water is circulated through the system. Solar water heaters with a direct system typically cost less, but offer little protection against overheating and freezing unless they are designed with safeguards. These are best in areas where the outside temperature rarely, if ever, drops below freezing. Indirect: Solar water heaters using indirect circulation do not cycle this water through the system. Instead, the system warms a non-freezing fluid that travels through pipes to warm the water in the tank. Indirect systems are best if you live in a cold climate, as they do offer freeze protection. Active: This solar water heating system uses pumps to push water through the system. If you’re installing a solar water heater in your home, you’ll likely want an active system, which can be either direct or indirect. The type that makes the most sense for you depends on your climate. Passive: This type of circulation system does not use pumps to move water through the system. Passive systems are direct and perform best in warm climates. Batch: Solar water heaters with a batch collector warm the water directly in the solar collector before it flows into the tank. It consists of a dark tank or tube inside an insulated box. Batch collectors offer no freeze protection and can be active or passive systems. Flat-plate: A flat-plate collector is similar to a batch collector in that water is warmed directly in the collector. The difference is that these lie flat in an uninsulated box. Evacuated tube: Water or transfer liquid flows through a smaller tube vacuum sealed within a larger tube. Because it’s vacuum sealed, it’s very efficient and has freeze protection. Indirect systems will use evacuated tubes. If you live in a place where the temperature normally falls below freezing, this is the type of solar collector you’ll want in your system. Regardless of the type of system you choose, you’ll want a backup system for overcast days — or if you’re the type to wash a load of laundry while running your dishwasher and showering at night. Many solar water heaters include either gas or electric backup to ensure you’re never without hot water, no matter where the sun is. 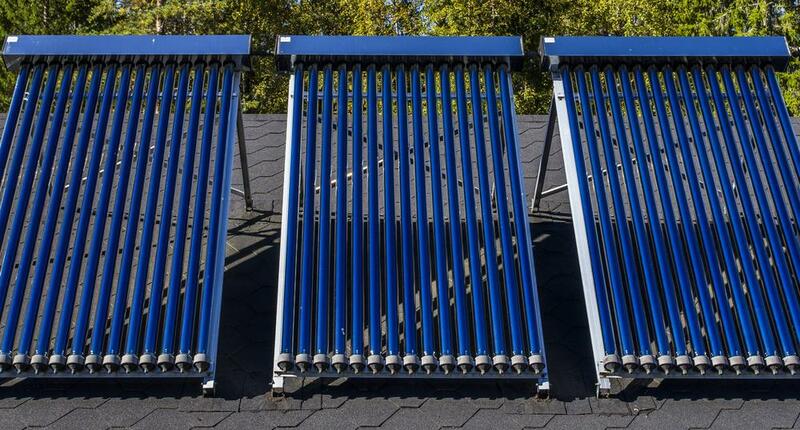 Solar water heaters typically cost upward of $7,000 for the system and installation, depending on the size, circulation system, and solar collector. They usually last about 20 years, and they shouldn’t need replacement parts for the first decade. Maintenance costs less than what you’ll find with a gas or electric water heater. Using a solar water heater in a cold climate will incur more maintenance costs than a warmer one. While a solar water heater can be an expensive purchase, there are ways to save money on your investment. Solar water heating systems are eligible for a 30% federal tax credit, and they could also be eligible for additional state and local incentives. Both appliance and installation costs count toward the credit. Replacing your current water heater with a solar version can cut your current hot water costs in half, according to Energy Star. The backup system on a solar water heater means they’re not entirely free to run, unlike solar generators and solar attic fans. But you will find significant savings on your utility bills. If you want to make your own solar water heater, the tutorial above shows it’s a simple weekend project. This passive circulation system with a flat-plate collector is made from copper pipes, wood, and glass. It hooks up to a standard garden hose and can heat water up to 150 degrees Fahrenheit even when the air temperature is in the 40s. Building the heater involves making an uninsulated box and soldering the pipes together to create the solar collector before sealing everything together. This DIY solar water heater won’t be enough for your entire home, but it’s great to use for camping or other small needs. If you’re thinking of going solar throughout your home, find out how much money you can save. "We’ll tell you everything you need to know before you buy a solar water heater, including how it works, how much it costs, and even how to make one yourself." A bizarre world where the light is more terrifying than the dark, the deep sea is home to some of the most unusual creatures you’ve ever seen. 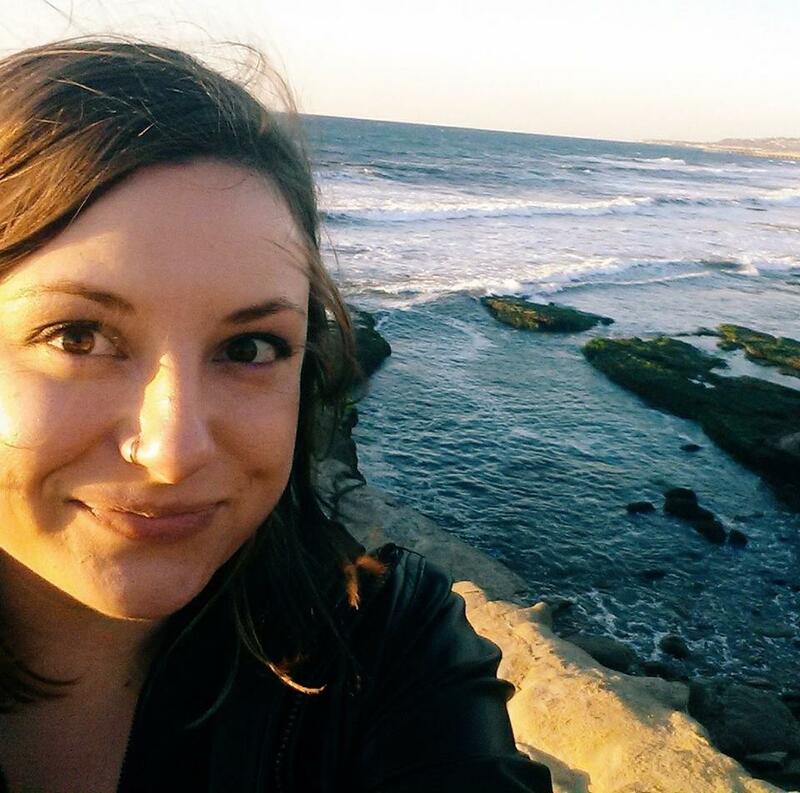 From booze to literal space lasers, renewable energy can come from the wildest sources.